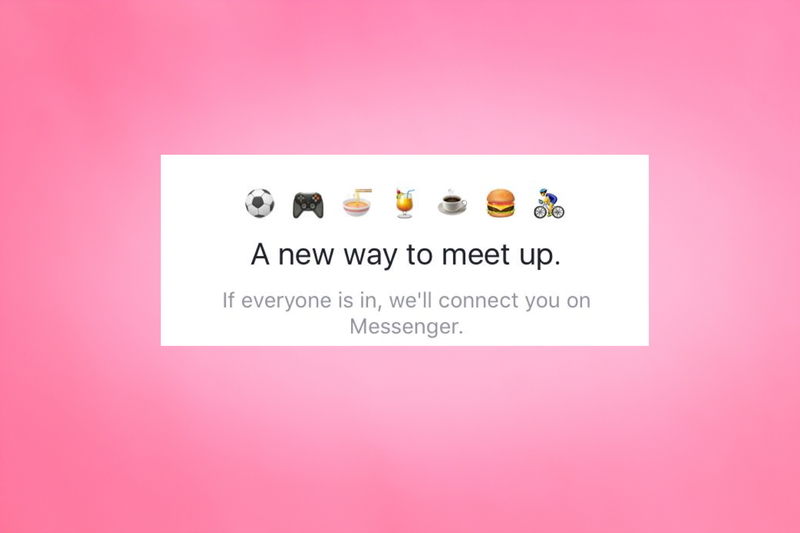 The social media giant appears to be testing a new feature as part of its Messenger platform. What could have happened when you find Facebook posts or messages that you didn’t post or send? And what are the actions you can take to prevent further abuse? The post Facebook worries: I didn’t post that appeared first on Malwarebytes Labs.